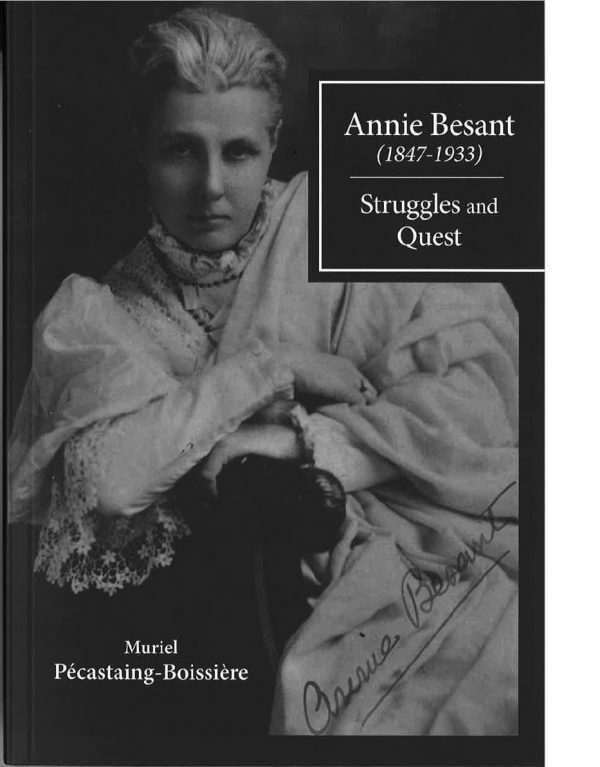 Social & political reformer, women’s rights activist, author & orator extraordinaire, Annie Besant was one of the best-known opinion formers in the late nineteenth & early twentieth century. She pioneered birth control & fought for exploited workers in the East End of London whilst pursuing a spiritual quest that would see her become the president of the Theosophical Society from 1907 until her death. In this acclaimed new biography, Muriel Pécastaing-Boissière casts fresh light on the life of this remarkable woman. Includes a chapter by Marie Terrier.